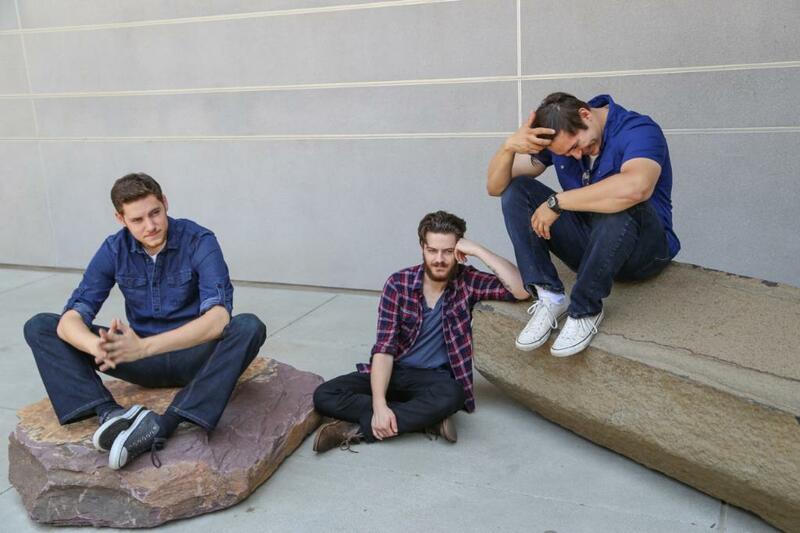 Judcody Limon, of New Manners, has signed to the label! We’re very happy to welcome him to the family as he works on his solo project. New music will be coming in 2016! 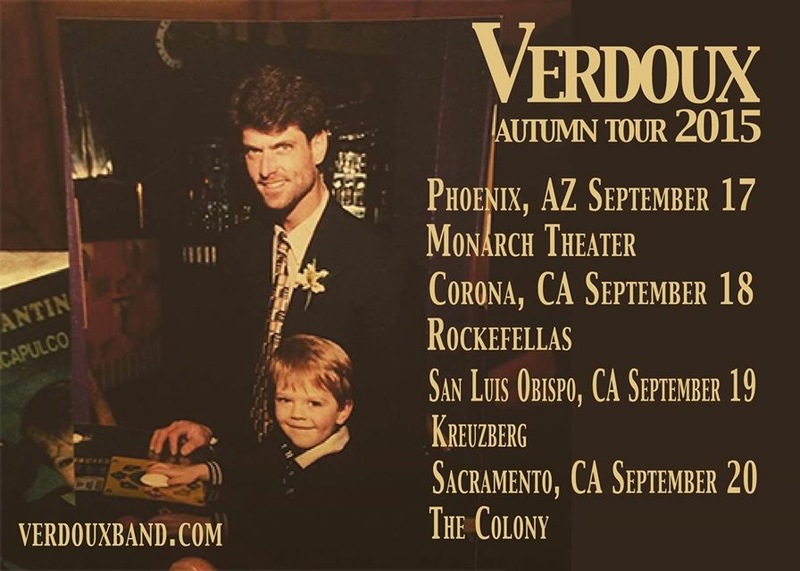 Verdoux will be heading out on a mini tour of Arizona and California. Check out the dates and venues below!